MANTEQUILLAS / MARGARINAS Hay 22 productos. 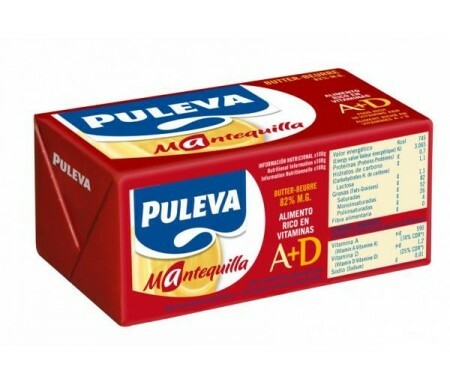 PULEVA MANTEQUILLA GRAN SABOR 250grs. 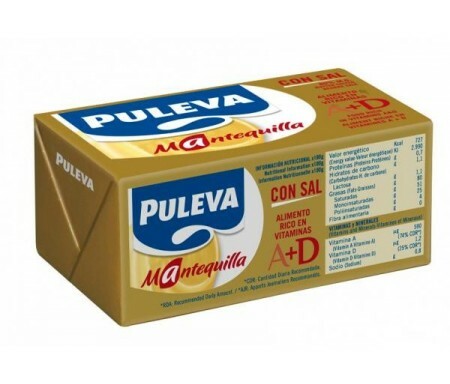 PULEVA MANTEQUILLA GRAN SABOR C/SAL 250grs. 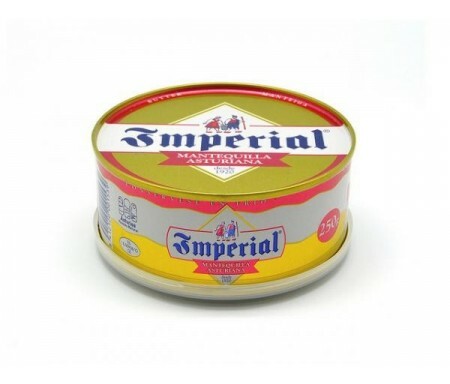 TINEO MANTEQUILLA IMPERIAL CON SAL LATA 250grs. ASTURIANA MANTEQUILLA SIN SAL 250grs. 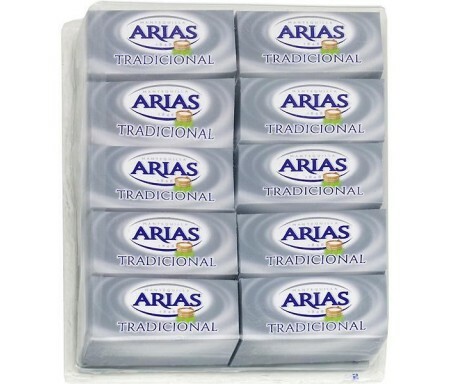 ARIAS MANTEQUILLA ESTUCHE 125 grs.10 uds. 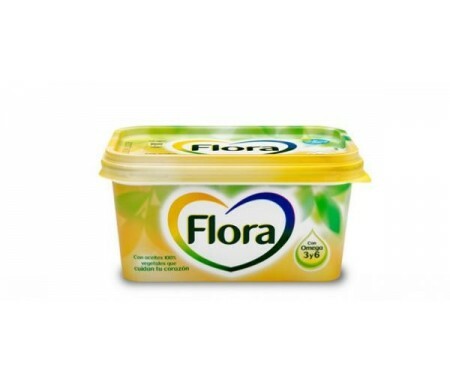 TULIPAN MARGARINA SIN SAL 250grs. 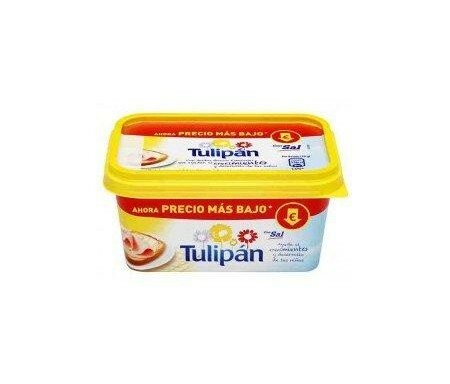 TULIPAN MARGARINA SIN SAL 1 Kg. 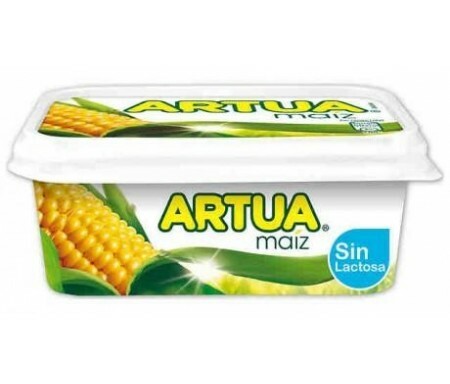 TULIPAN MARGARINA SIN SAL 500grs. 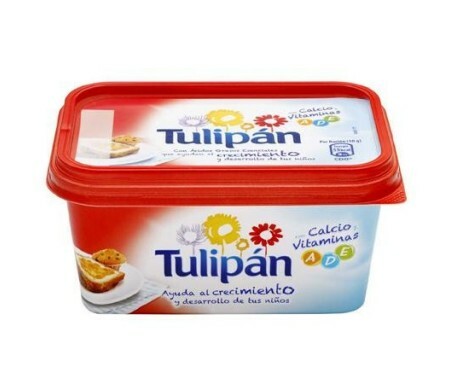 TULIPAN MARGARINA CON SAL 250grs. 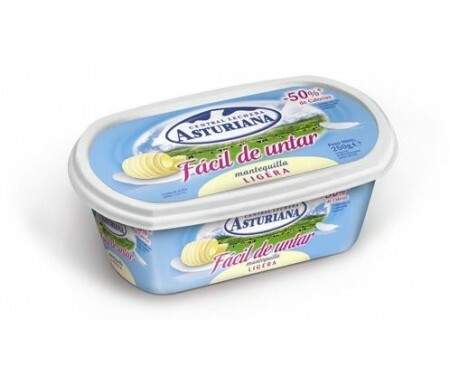 TULIPAN MARGARINA CON SAL 250 grs. 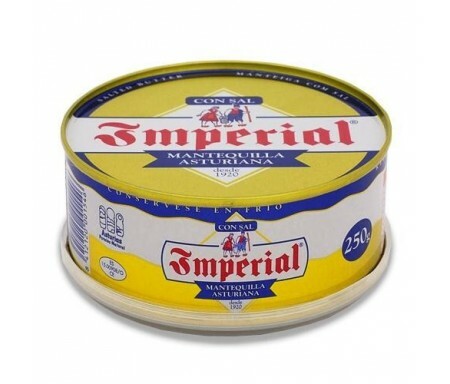 TULIPAN MARGARINA CON SAL 1 kg. 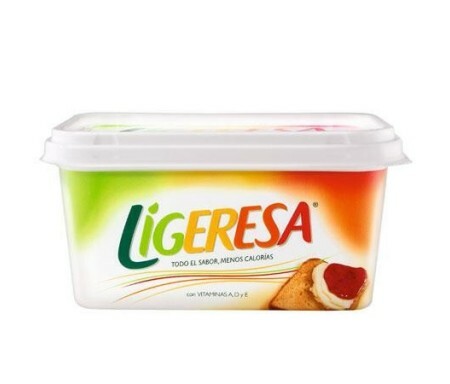 TULIPAN MARGARINA CON SAL 500grs. 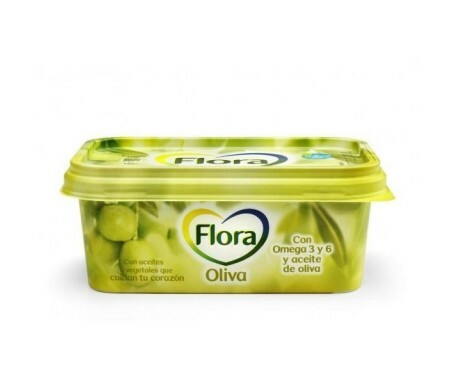 FLORA MARGARINA OLIVA 250 grs. 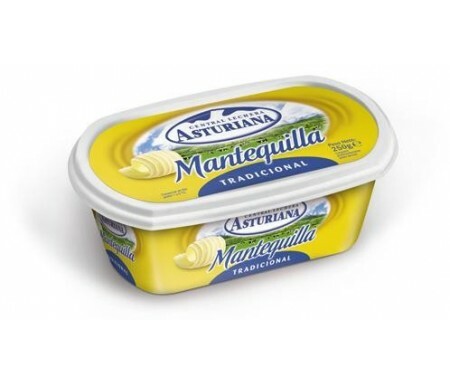 COVIRAN MARGARINA VEGETAL CON SAL 500grs. 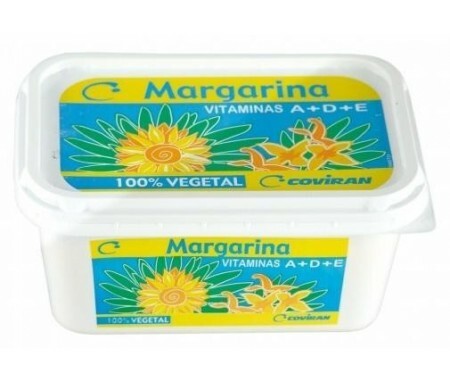 COVIRAN MARGARINA VEGETAL SIN SAL 500grs.